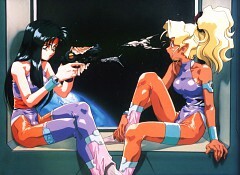 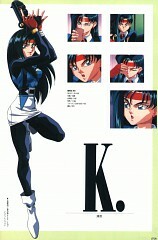 173 anime images in gallery. 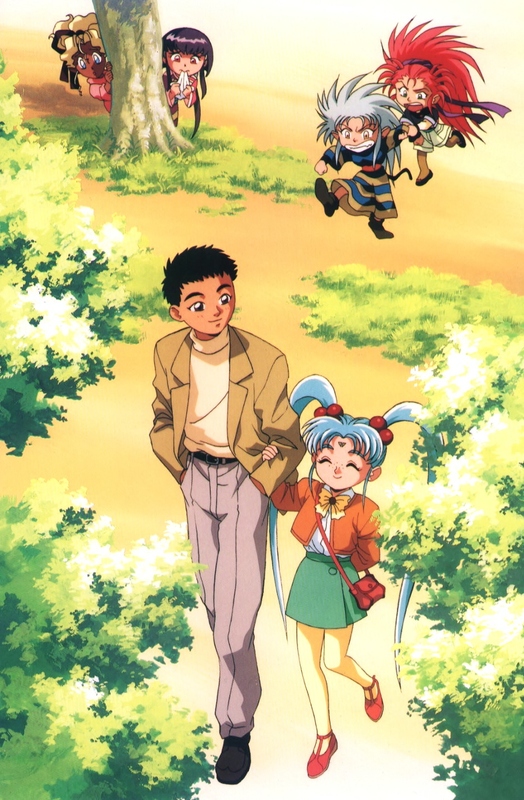 Tagged under Series, Geneon Pioneer, Anime Starting In 2003 and Anime Starting In 2009. 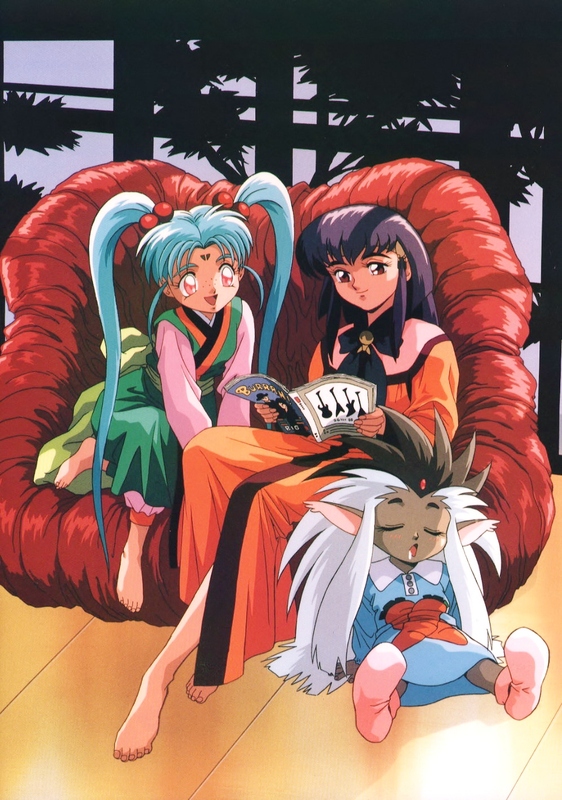 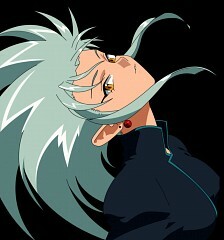 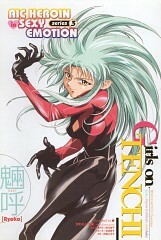 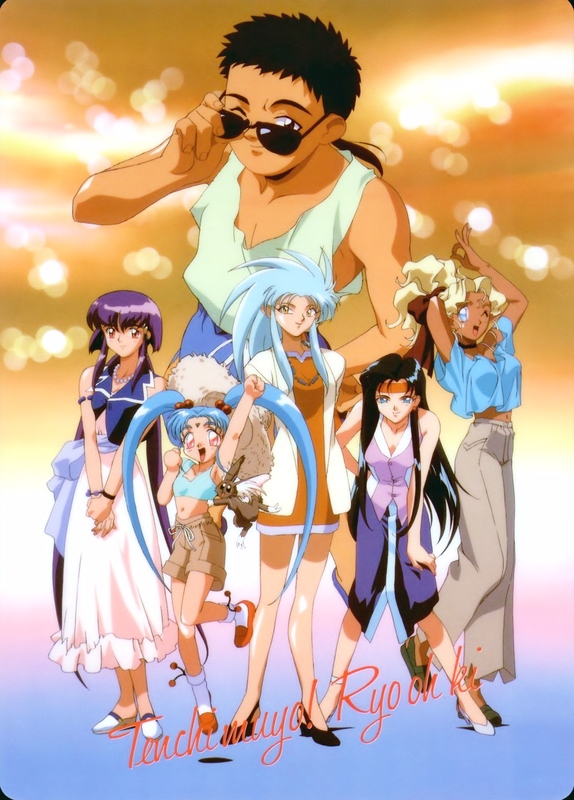 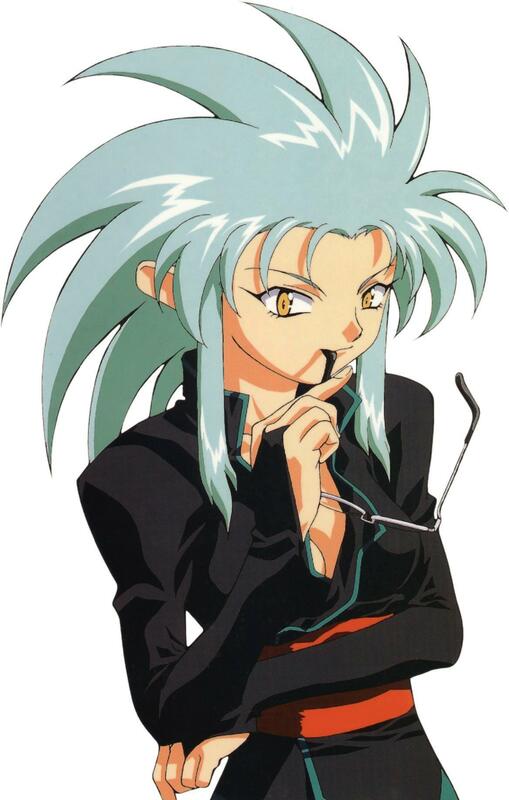 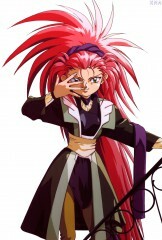 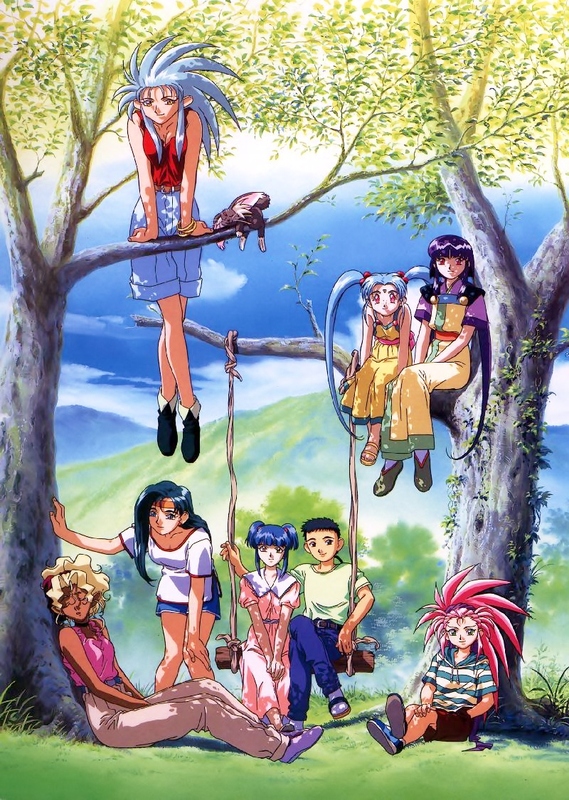 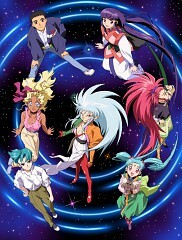 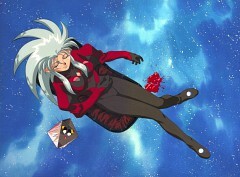 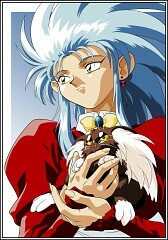 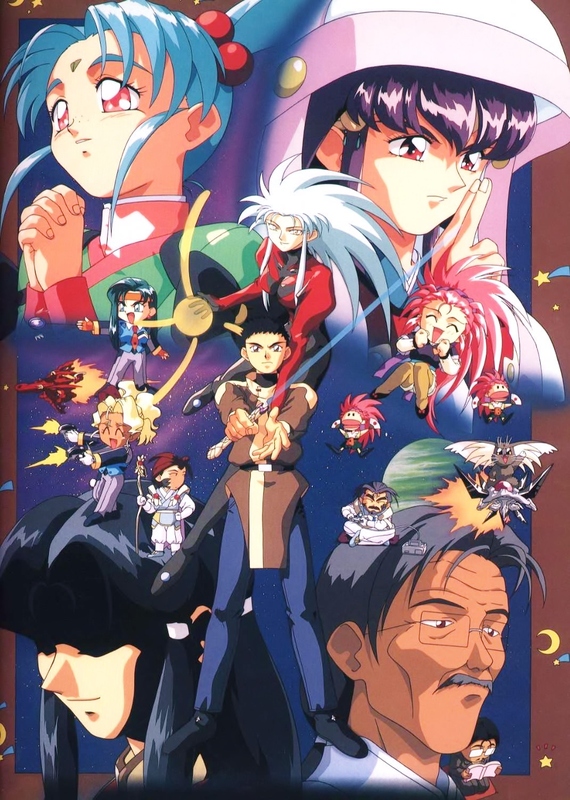 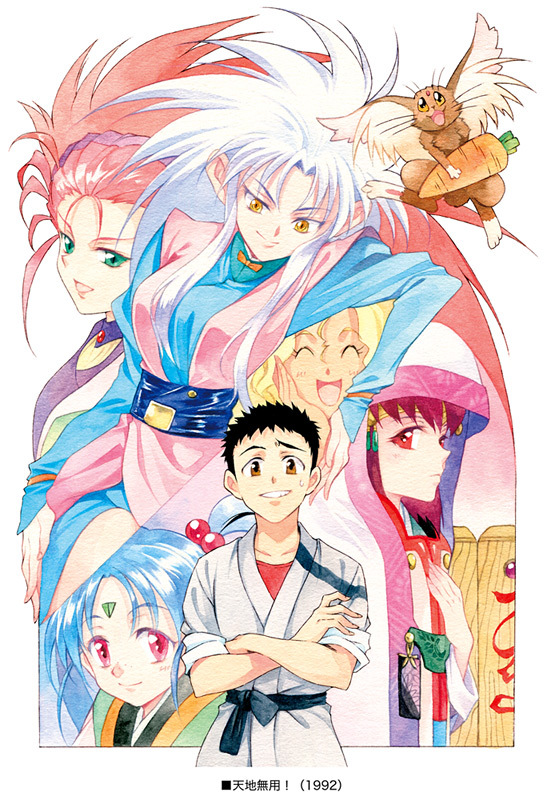 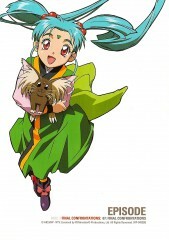 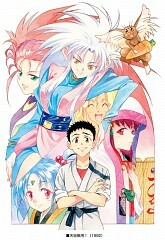 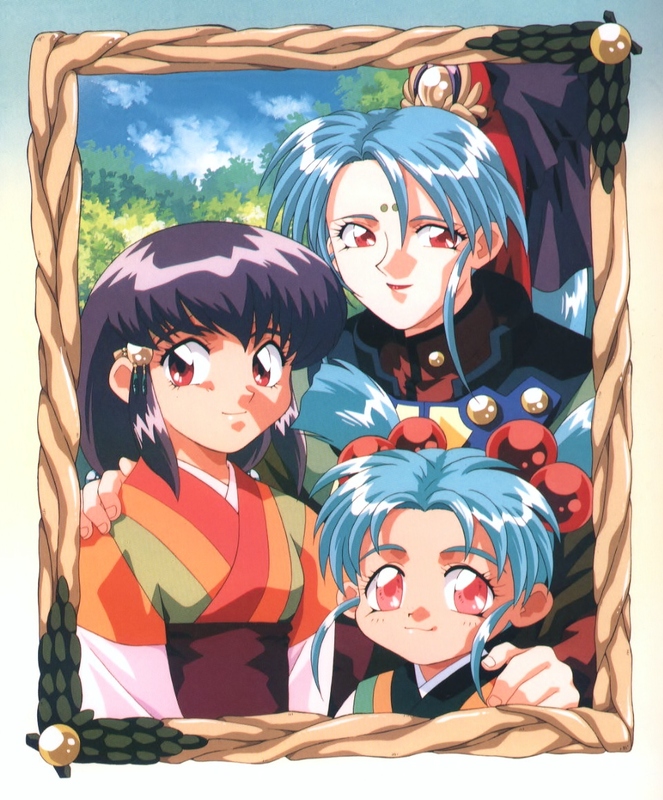 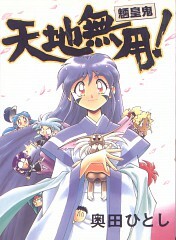 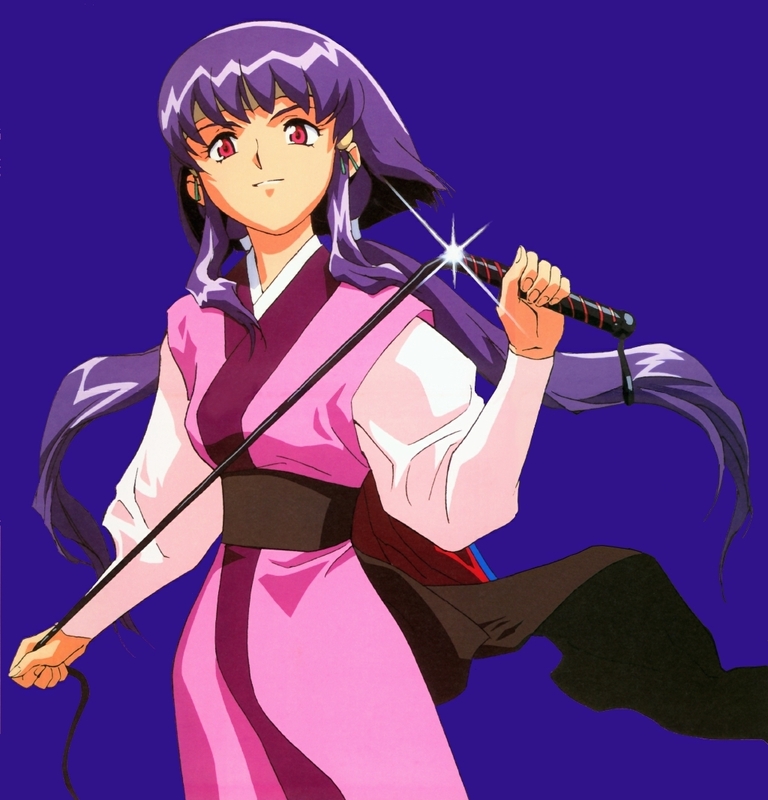 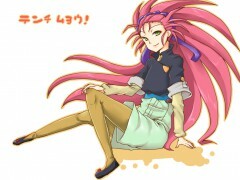 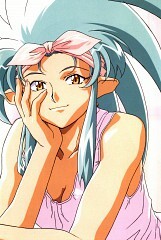 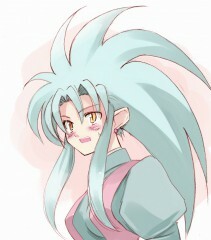 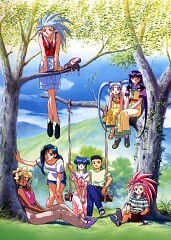 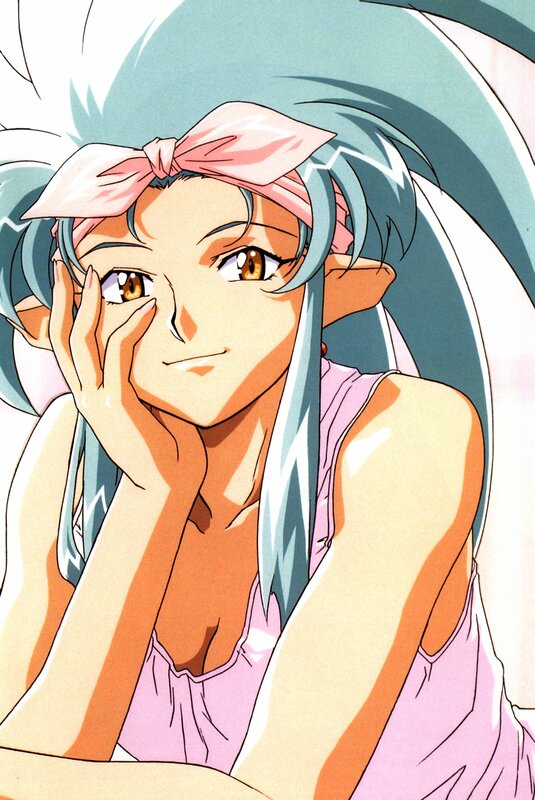 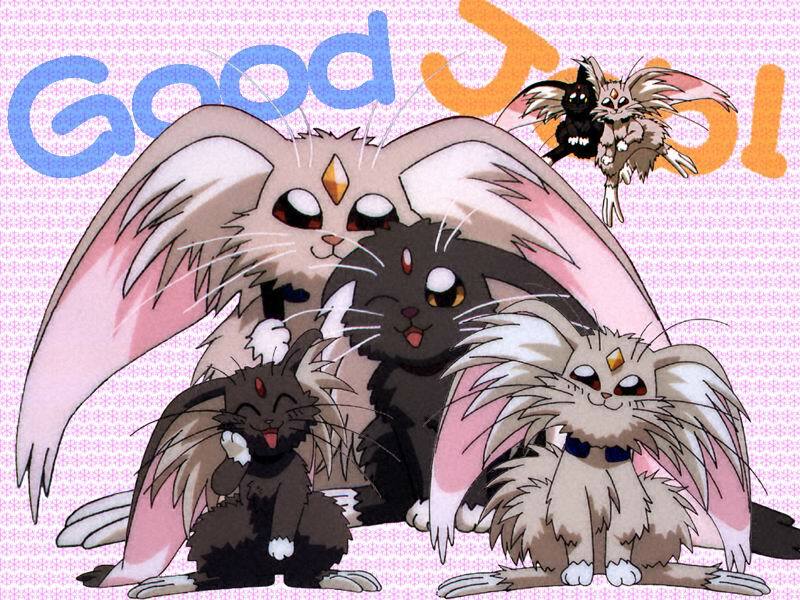 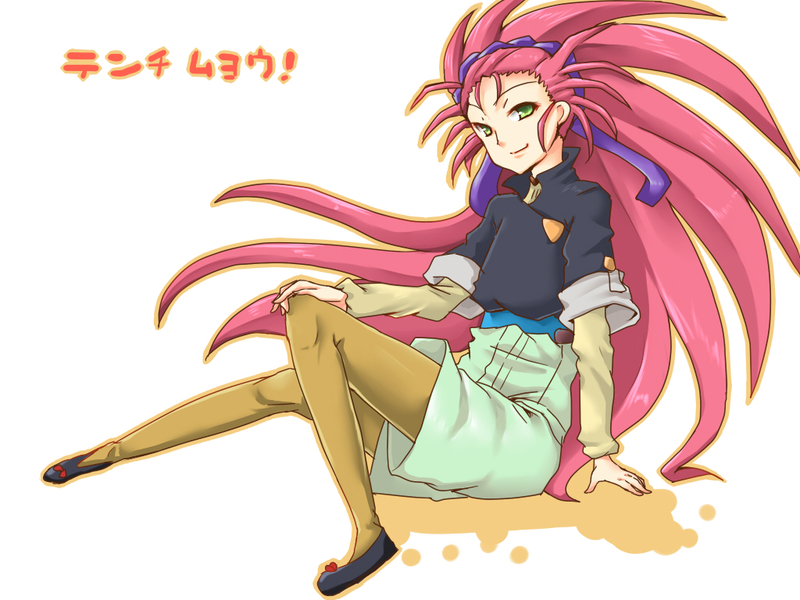 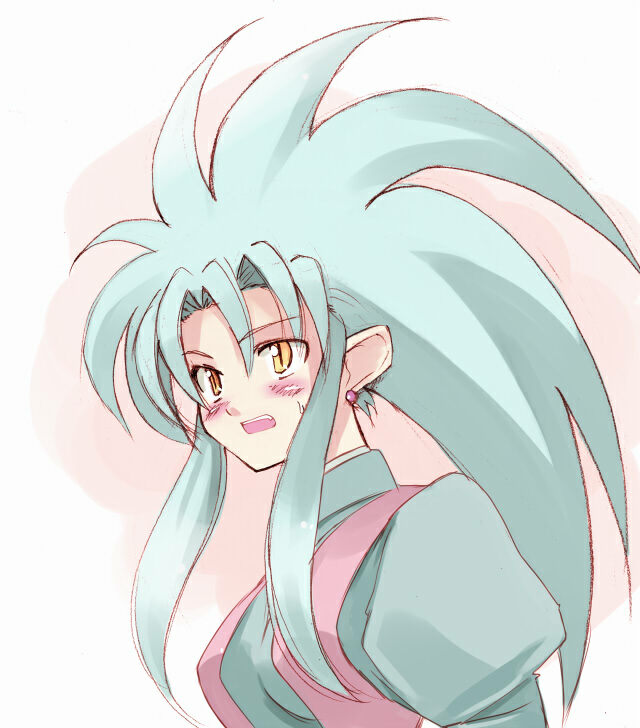 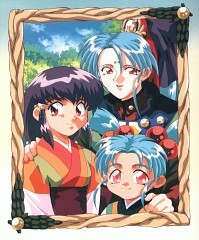 This tag refers to the "Tenchi Muyo! 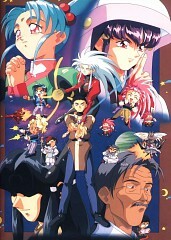 Ryo-Ohki Universe"